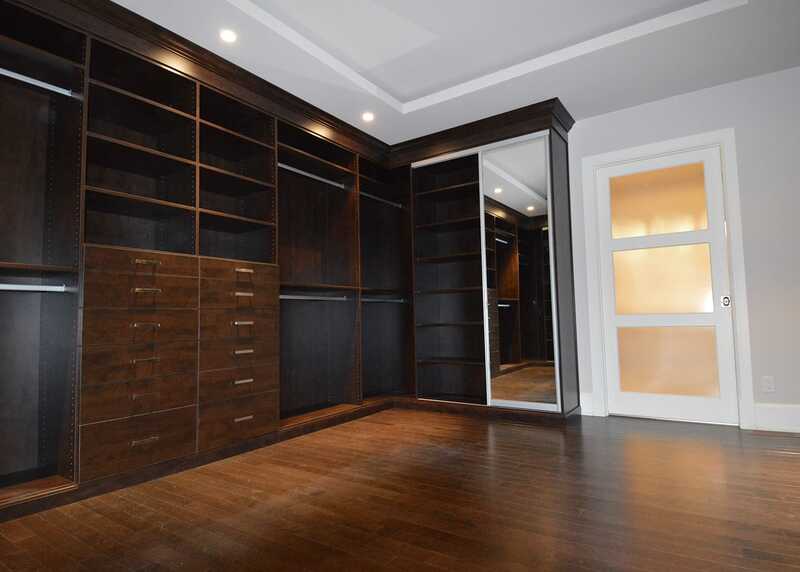 We provide Montreal homes with quality and highly efficient custom storage solutions. We are not a franchise: We pay no franchise fees so we are able to pass those savings on to our clients. No sales gimmicks. At Stil Design you will always get the best value for your dollar. We’re not driven by high pressured sales. We’re driven by helping you find the right solution to your storage needs at a competitive price. 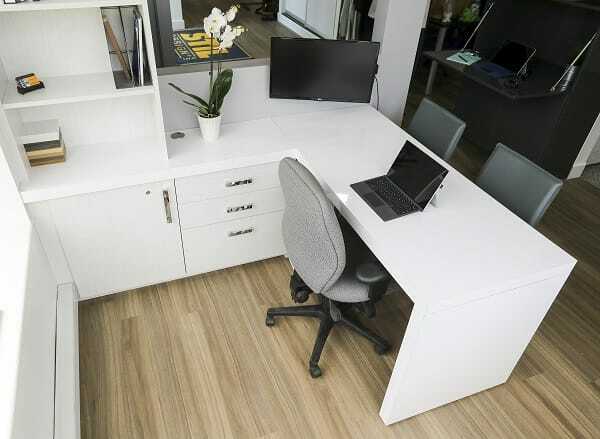 We have our own in house, state of the art CNC machinery allowing us to customize your space to your exact specifications. At Stil Design there are no “standard sizes”. We are more than a custom closet company. Closets, Murphy beds, Pantries, Laundry rooms, Entertainment Units, Garages and Wardrobes are just a small sample of what our team can do for you and your family. Whatever you desire, STIL Design can build it! We will work within your budget and space and collaborate with you to make your custom storage solution dreams come true. Get to know the team that will make your storage dreams come true! With STIL Design you don’t just get custom solutions. You also get a dedicated team that wants to get to know you to make sure that all of your needs are met. Two time client! If I sell my condo and move, STIL Design will be called upon again! Professional and very quick to get my closets done ✅. They listened to my needs and basically I have all that I wanted and more. Looks better than expected! Annelies, her coworkers and installation crew were A+. I have already referred them. No one does closets like STIL Design, don’t waste your time looking elsewhere. I own a 400 square foot condo with no storage space which is a big problem! I found Stil Design online and worked with Shawn and Caroline to design a custom murphy bed and wardrobe. It turned out even better than I imagined! Everything was ready on schedule and the installation crew are skilled, professional and courteous. My new “hidden bedroom” looks amazing and everyone is asking me about it! Shawn and the lovely people at STIL did an amazing job of bringing my idea to life! I will definitely work with them again on future projects! Mykaela -so professional! She took all of my needs in a closet and designed the most functional storage space in our small ensuite, in our house actually! Super efficient and flexible – it was an enjoyable experience and the installer did his job quickly and without making any mess. I highly recommend this company! Just finished a small project with STIL and I couldn’t be happier with the result! The service was impeccable throughout – thanks to Mykaela – and the installation was a breeze. My new closet is now super functional despite its small size, and the door mechanisms are ultra smooth. Clean job, done quickly and professionally. I’d recommend them to anyone. Simply the best place to have custom work done! The installers are great, clean and tedious to detail. The designers and managers are a pleasure to deal with. They have the patience and take the time to listen to your needs and wants. My last project took a lot of brainstorming and let me just say that the end result is still better than I imagined it to be. I would only recommend dealing with this company. The service is simply flawless. I love my walk-in!!! Amazing service, I highly recommend!